Chicken Spaghetti is the classic comfort food around our house. A wonderful cheesy one-pot meal from start to finish. 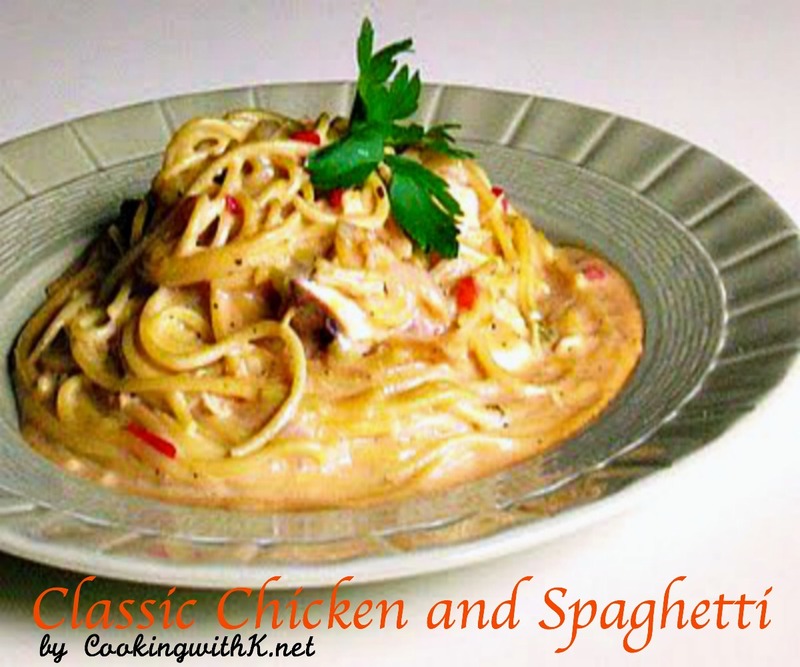 I am finishing out this week's favorite dishes of my husband with this wonderful Classic Chicken Spaghetti. Although, Chicken and Dumplings come in real close. I was pulling items out of our chest freezer looking for something to cook, and I found a whole chicken that gave me the idea to make some Chicken Spaghetti. One thing I do like most about making Chicken and Spaghetti is that it is a one pot meal. You start off by boiling the chicken in a large stockpot and removing it, and then you start adding the remaining ingredients and then add back the deboned chicken and cheese. Any dish with Velveeta Cheese in it has to be a favorite of some sort. The smell of celery and onions cooking in the broth makes your mouth water not to say the wonderful aroma in my kitchen. 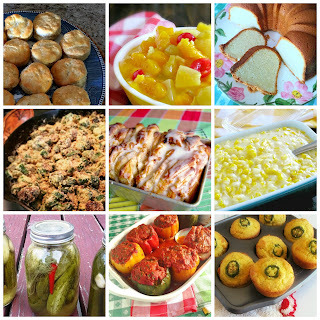 Not only is the recipe so easy and quick, but it is also one that is great to take to potlucks and any gatherings. 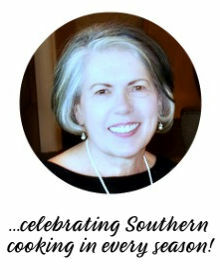 The recipe for Classic Chicken and Spaghetti in some form or fashion has been around for a long time, but this recipes is the best one and comes from a dear friend of mine, Sherry Harrison. Wash chicken thoroughly, inside and out, under cold running water. Drain well. Place chicken in a large stockpot; add water, salt, and pepper making sure water is an 1 inch above the chicken. Bring to boil; reduce heat; simmer 1 1/2 hours or until chicken is done with meat coming off the bone easily. Remove chicken from broth and set aside to cool to the touch. Remove meat from bones, discarding the skin and cartilage from the meat. Dice deboned chicken and set aside. Reserve 4 cups of the broth. Bring 4 cups broth up to boil and add onions and celery; simmer until vegetables are tender. Add spaghetti and simmer until spaghetti is tender. Add soups, tomato sauce, parsley flakes, garlic salt, salt and pepper and mix well. Add chicken stirring until all the chicken is incorporated in the sauce. Reduce the heat to low and add the Velveeta on top of spaghetti pressing it down to the center of the pot and leave for 10-15 minutes to melt. Turn the heat off; this will ensure the cheese does not scorch. Stir the melted cheese into the Chicken Spaghetti. Add the sliced mushrooms and pimentos and stir again, mixing well. Check to see if it needs more salt and pepper before serving. Note: If you are not a fan of handling whole raw chickens cleaning the inside of them and removing the giblets, then you can buy the whole cut up chickens, and all you have to do is wash the pieces and put in the pot with water. To reheat add chicken broth to get the creamy texture. This recipe freezes well. Just add a little broth over the top, add some grated cheddar cheese, and pop in the oven. For leftover Chicken Spaghetti, when heating it up, use chicken broth instead of water. Adds more flavor and keeps the balance of the seasonings! Gotta love these one pot meals! We love chicken spaghetti and this one looks delish! I love fellow food bloggers who aren't afraid of using Velveeta. Guilty pleasure, certainly. Do I use it? Yes ma'am I do. This looks like this ultimate comfort food dish and I can see why it's a hubby favorite. Awwww, that's lovely...looks like you are cooking all your husband favorites. He must be a happy hubby. 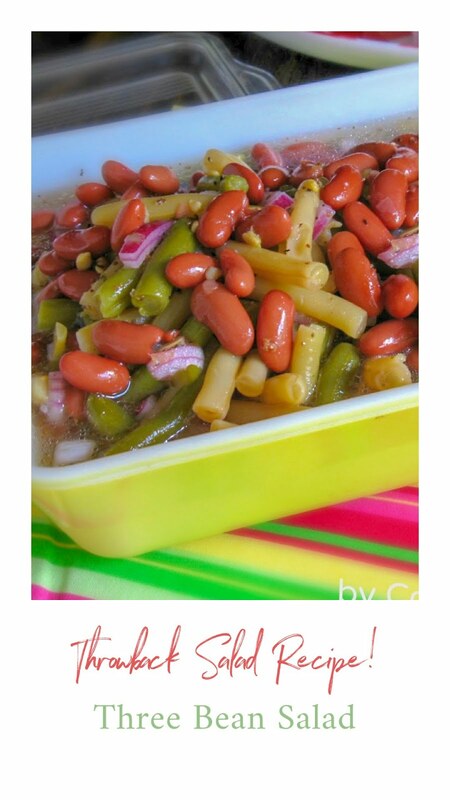 The spaghetti looks yummy. I can see why is his favorite. Have a great weekend K.
What's not to love about a one pot meal!